Swing gate opener / gate motor L2 is DC motor, dual arms for maximum 250KG 2.5 m gate. 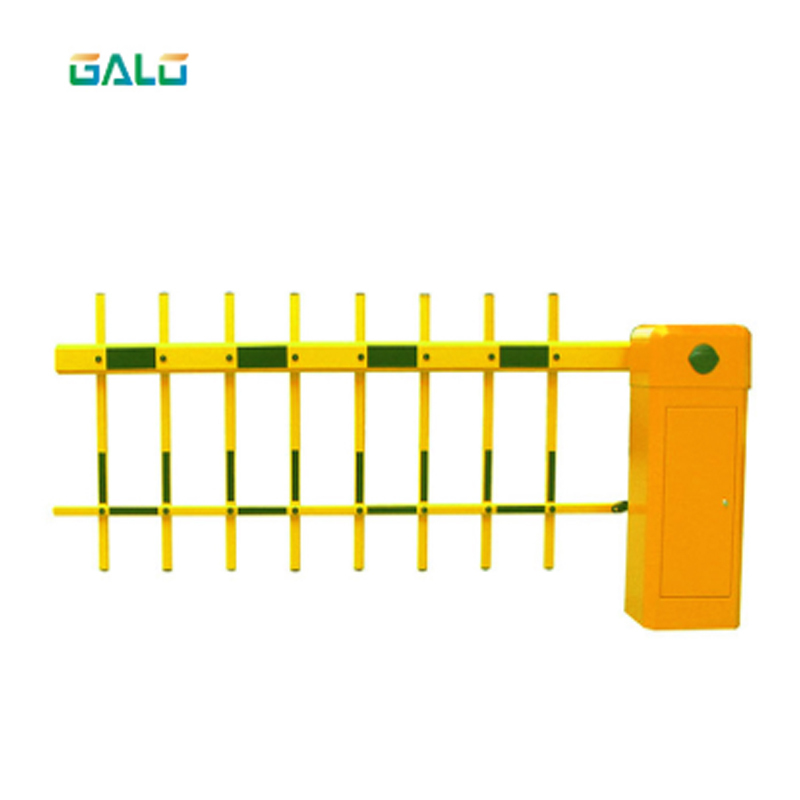 Durable, stylish European design and functionality, metal parts are galvanized steel, powder coated outer body part to prevent corrosion and rust . Anti-extrusion protection is achieved by control of the CPU directly controls the driving force to open the door in emergency manual operation is available , to protect the internal and external damaged . Strict production testing to ensure that each machine only needs to be installed on the door , you can simply adjust the ease of use , due to the compact shape ,can be installed in narrow space of the occasion , can be used on 2.5m wide and weights 250kg . L2 type gate opener has limit stops (see below) can be used to adjust the door open or closed the door in place, and it is equipped with a release switch (see below), allowing in emergency situations , the door can be opened and closed manually . 1. Welcome to contact the seller to change the shipping cost when the freight is strangely high . 2. We can deliver the goods to all of the countries in the world; please just contact the seller if the aliexpress system does not support to send the goods to your nation. 3. For any special requirements（for whosle sale price）, please leave notes for the seller, asking for more detail . 4. The swing gate has the Install the Word document, if you need it , please contact the seller . 2 motor + 1 control panel(board+box) + 2 remote control +1 user manual and mounting brackets.